Our Consultancy Team is located worldwide and is led by Jane, a seasoned cosmetic scientist and full member of the UK Society of Cosmetic Scientists. Jane has experience formulating for a variety of clients, from major commercial brands such as The Body Shop, Blistex, Boots to natural and organic start-ups. Our consultancy services are currently at full capacity. Jane is responsible for teaching skincare and haircare formulation for a Cosmetic Science Degree at a UK University. 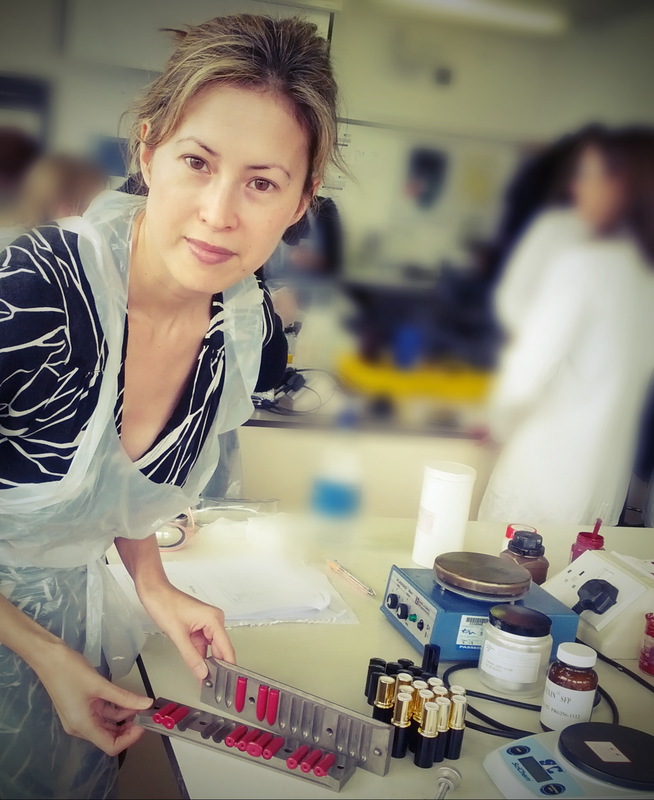 Jane is also co-owner of the Advanced Cosmetic Formulators Club with Chemists Corner aimed at training science graduates and junior chemists to become expert formulators.